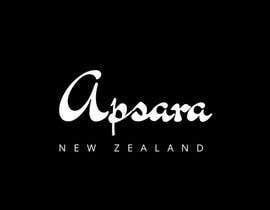 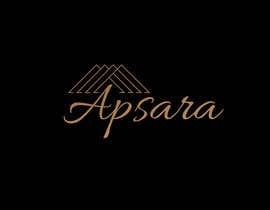 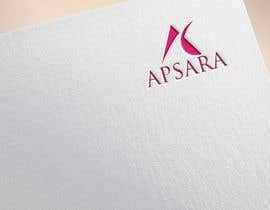 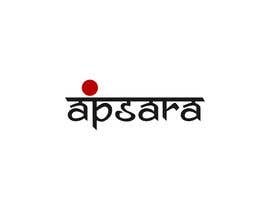 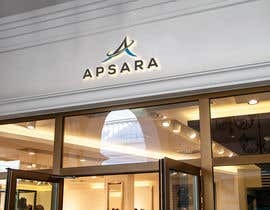 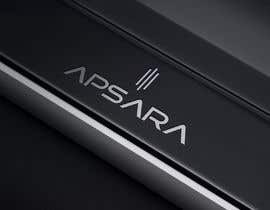 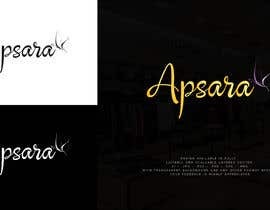 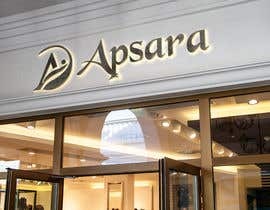 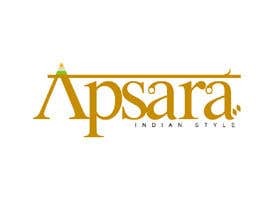 Design a logo for Fashion Retail Store named "Apsara"
I own a fashion retail store named "Apsara" which is for indian women & mens wear store selling saree, lehenga, salwar kameez, kurtis, kurta pyjama with jewellery, accessories and cosmectics. 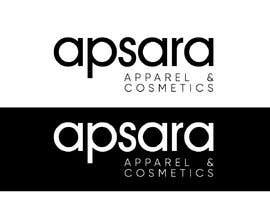 Best, Fresh & Modern logo will be awarded this contest. 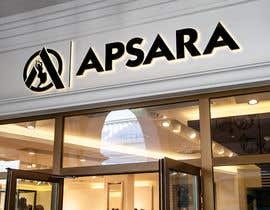 Please check entry #326 ..thank you . 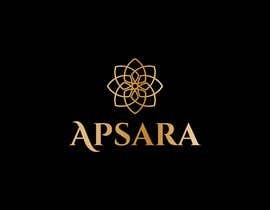 sir, please check my new entry. 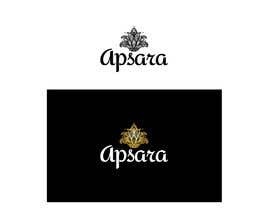 #221 redesign and icon. 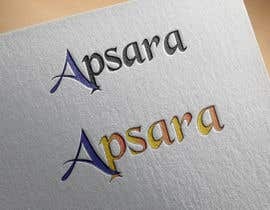 Kindly check #204 hope you like that its a mixture of two languages. 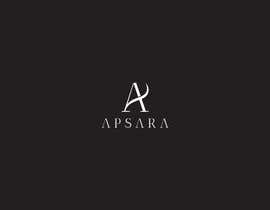 I choose the minimal style to create one. 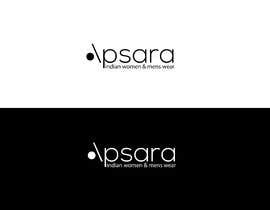 DO ask me if you any change thanks!